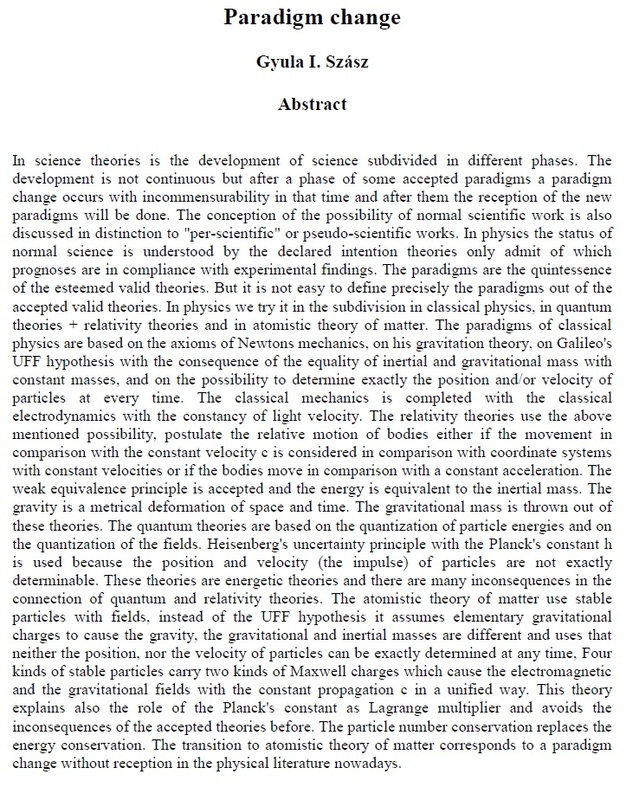 Here you find an article of my thoughts on a paradigm change in physics that is scientific theoretical founded in the Atomistic Theory of Matter. 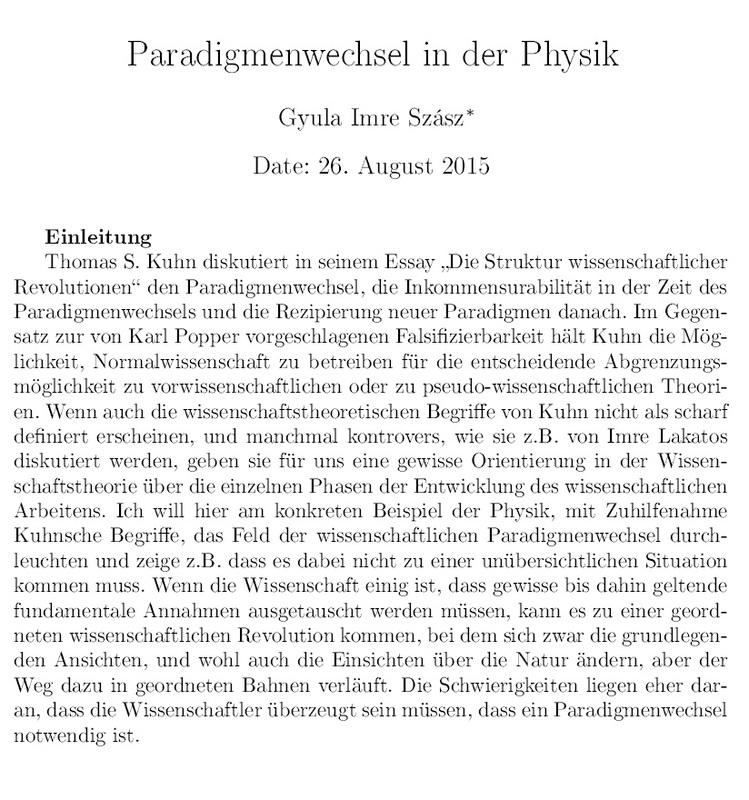 At the present time, the full article is only available in german, but an english abstract can be downloaded here. both fields generated through the charges as interaction between particles propagate with the constant velocity c.
The Atomistic Theory of Matter is the consequence. The laws of nature are non-deterministic, however causal. A paradigm shift is necessary for laws established in physics.